There’s a reason Christ chose water as a metaphor for everlasting life. A well full of fresh water can fill a community like Kyi’s with new energy, bringing both the people and the land back to health. Kyi lives in a village that has only one natural water source nearby—a lake. Until recently, locals would bend down at its edge and fill up large, plastic containers for cooking and drinking—but only during certain times of the year. The lake dried up in the dry season, and villagers had to rely on kind neighbors for supplies. Water was so precious they couldn’t spare any for cleaning or washing clothes, and their community remained dusty and dirty. And, of course, no one had enough water for gardening—which proved a problem for Kyi. She got sick, and her doctor told her to add green vegetables to her diet. Yet, her village didn’t have the water to grow any. Residents lived on beans and rice. But, a local Christian told her God would provide. And He did—through your gifts. Friends like you funded a well and storage tank for Kyi’s village, not only giving the community a year-round supply of drinking water but also allowing them to grow gardens. Now, Kyi cultivates healthy vegetables for her family—including eggplants and gourds. 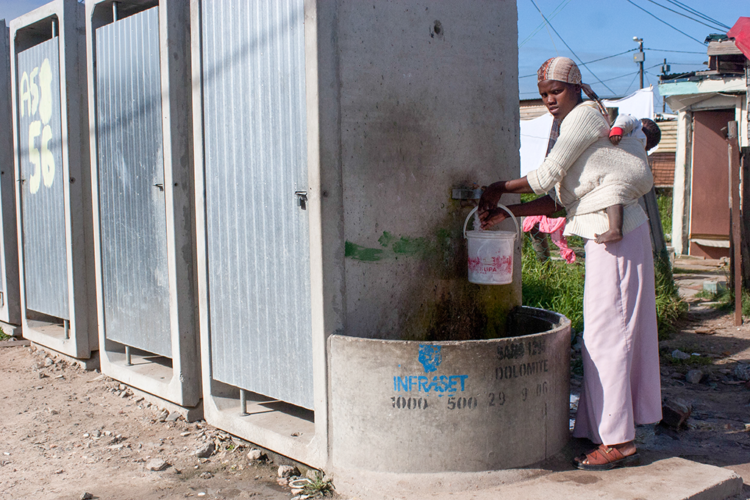 Her health has improved, and so has her family’s hygiene. They can even wash clothes regularly! Thank you for helping to breathe new life into this village, and for helping Kyi regain her health. If you feel led, take the Well Dig Dare and fund a new water system through the BGR Gift Catalog. Your generosity could impact hundreds of people.